Southampton forward Sofiane Boufal showed his potential with his stunning solo effort against West Brom in October. But the Moroccan has also shown he can partake in team moves if Southampton’s latest video on Twitter is anything to go by. 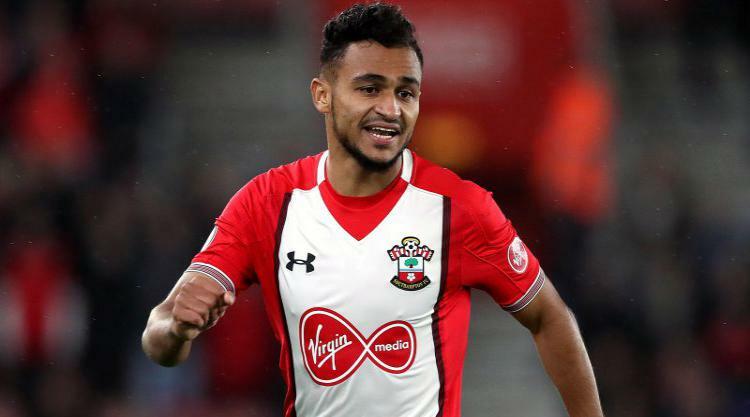 Boufal shows his skill and control as he exchanges passes with several members of Saints’ Under-15/16s teams while keeping the ball off the floor.